Since 2012, the National Association of Manufacturers has awarded women who have shown excellence in manufacturing with the Science, Technology, Engineering, and Production (STEP) Award. This year, three Toyota women were named as honorees thanks to their achievements in the manufacturing process. In order to be honored by the National Association of Manufacturers, women have to be nominated by their peers for making significant achievements in manufacturing. This can be through customer satisfaction, increased revenue, cost reduction, employee development, or productivity improvements. 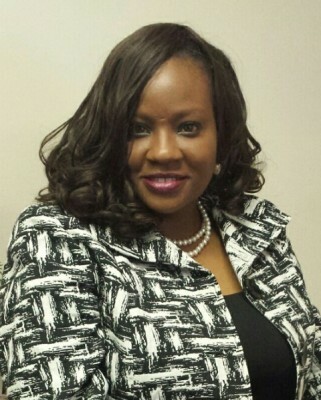 Rhonda Gilyard, Toyota Auto Body California (TABC)’s production manager, was named a 2015 STEP Ahead Award honoree. Gilyard has worked at TABC since 2000, when she joined the team as a quality engineer. Since then, she has risen through the ranks, first as assistant manager, then as manager of the quality division, and finally as overall production manager. She has been in this role since 2013. Susann Kazunas, another 2015 STEP Ahead Award honoree, is the general manager of Toyota Engineering and Manufacturing North America. She originally joined the company in 1998 as a production engineering specialist at Toyota Motor Manufacturing Kentucky (TMMK). Less than a decade later, Kazunas was promoted to assistant general manager at TMMK’s body operations. Her current role has her responsible for stamping, die engineering, and new model introduction. 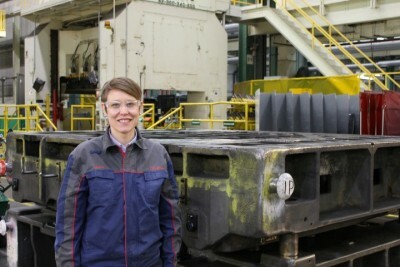 Finally, Jacquelyn Birdsall was recognized by the National Association of Manufacturers as an “Emerging Leader.” Birdsall is an engineer at the Toyota Technical Center in Torrance, California. She has been with Toyota since 2012, when she joined the Technical Center as an engineer in the Fuel Cell Hybrid Vehicle group. 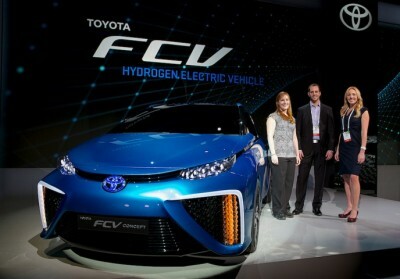 She has been working with her colleagues on developing hydrogen infrastructure and high-pressure hydrogen systems, both of which are vital to Toyota’s future as the release of its first-ever production fuel cell vehicle draws closer. These awards are part of an overall campaign to attract more women to the manufacturing sector, which is experiencing a shortage of skilled and qualified workers. Women make up just 25% of the manufacturing industry, yet over 50% of the potential workforce. The National Association of Manufacturers hopes that by highlighting successful women in manufacturing jobs, other women will be convinced to get the qualifications necessary to have a long and rewarding career in this ever-growing industry.